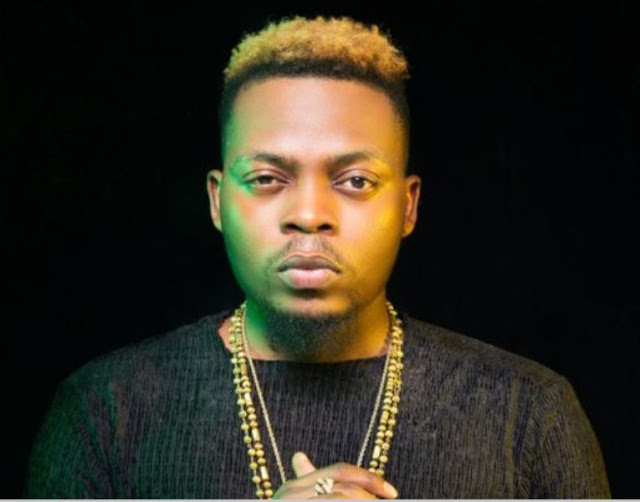 Nigeria indigenous rapper, Olamide Adedeji, has responded to the ban on his latest released video, ‘Wo’ . On Tuesday, the federal ministry of health notified the public that the rapper had violated the 2015 tobacco act. It warned that ‘Wo’ video had “dangerous public health content”. Speaking, the YBNL boss said he loves Nigerians and has no intentions of promoting tobacco in Nigeria. On his twitter page @Olamide_YBNL, the music star wrote: “No intentions of promoting tobacco to get people killed.